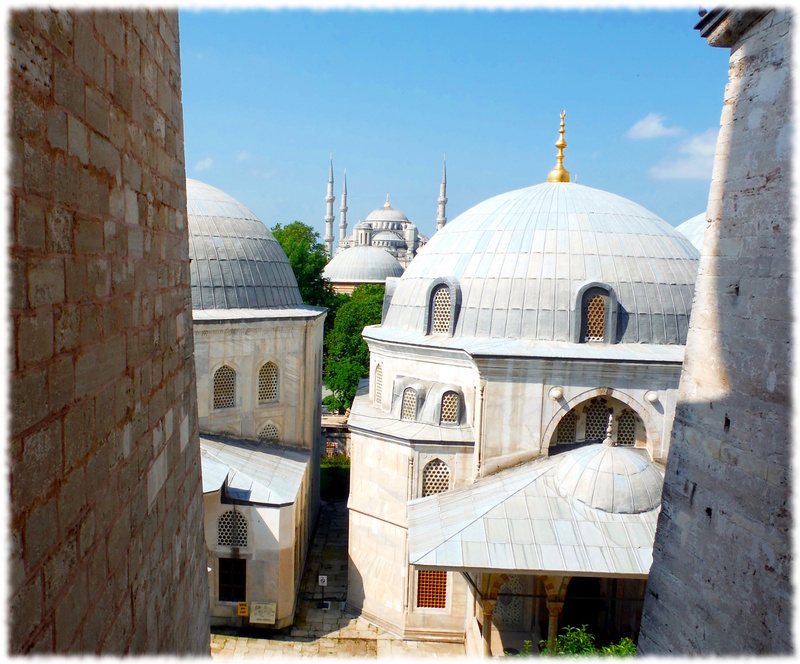 I walked through the Ayasofia (Hagia Sofia), a large cathedral built-in the 6th century that was converted to a mosque in the 15th century and a museum last century. It was the largest cathedral in the world for a thousand years. It was a pretty impressive structure. 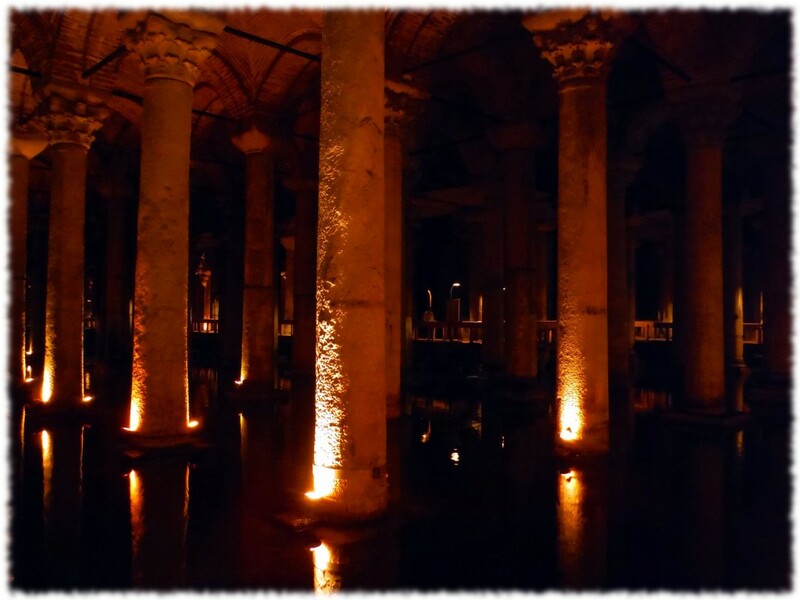 I also visited the Basilica Cistern, which also dates from the 6th century. 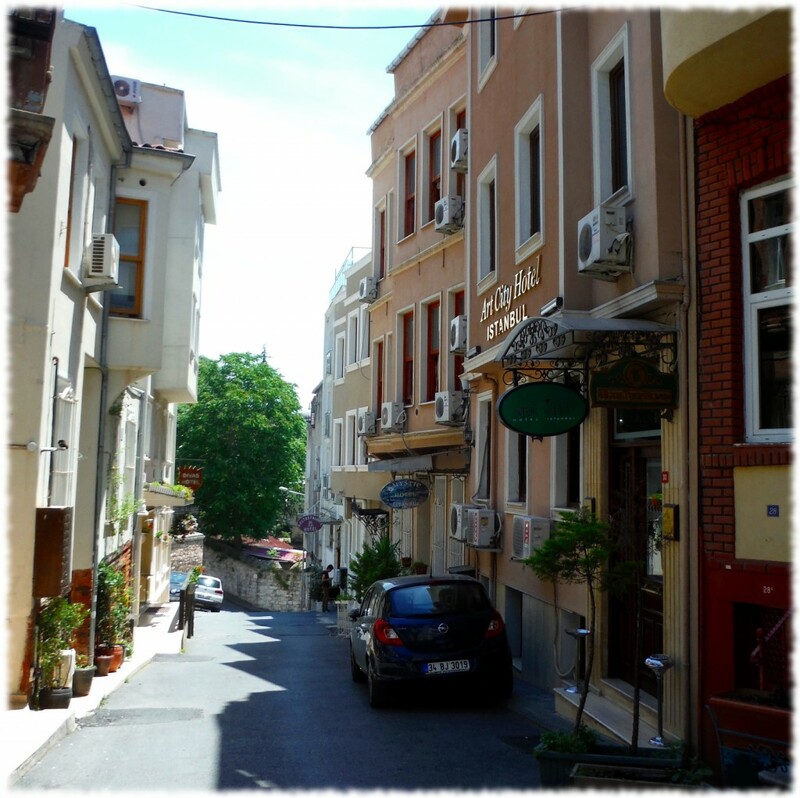 I did quick walks through the spice market and the grand bazaar.